Introducing Marketing's morning briefing, a daily shot of news and a recap of the best longer reads and videos. Today we look at the news about Barclays CEO Anthony Jenkins, Bacardi's latest acquisition, and Sainsbury's partnership with digital coupons firm Eagle Eye. 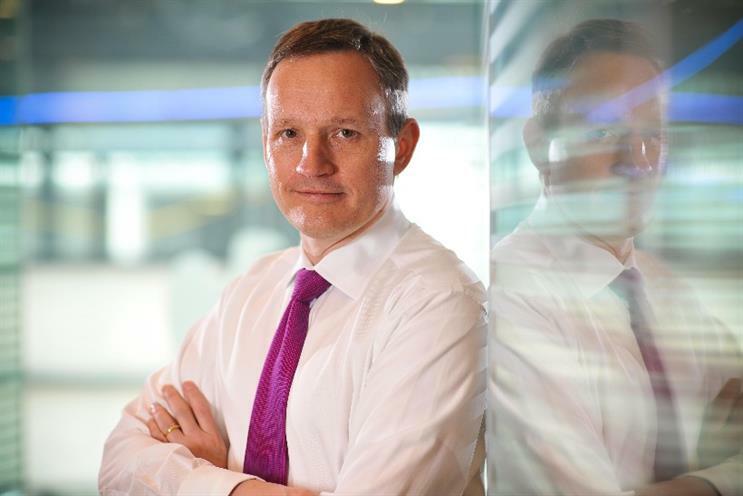 Barclays is on the hunt for a new chief executive after firing current boss Antony Jenkins, three years after he was appointed to clear up the bank's rate-rigging scandal. Current chairman John McFarlane has stepped in for the interim. It's thought the board disagreed with Jenkins' cost cutting and his approach to Barclays' underperforming investment bank arm. They reportedly felt the cost cutting should go further, and more attention paid to the division. Barclays said the change does not mean "any major change in strategy", but said a successor would "accelerate the pace of execution". Deputy chairman Michael Rake said: "Notwithstanding Antony’s significant achievements, it became clear to all of us that a new set of skills were required for the period ahead. "This does not take away from our appreciation of Antony’s contribution at a critical time for the company." Bacardi has expanded its premium rum portfolio with the acquisition of Banks, the high-end drinks company founded by Arnaud de Trabuc. The Banks range comprises the 5-Island Blend, the 7 Golden Age and a limited edition rum. The company's rum is sold globally in-venue in the US, Germany, UK, France, Japan, Portugal, Russia, Switzerland, Denmark and Singapore. The Banks name is inspired by Joseph Banks, an 18th century explorer. Sainsbury's has signed up with voucher firm Eagle Eye, a digital promotions service that will allow the retailer to register discount codes on customers' phones. The software allows the retailer to track patterns in shopping behaviour and target discounts accordingly. It can also prevent fraudulent use of discount codes, since vouchers may be photocopied and used multiple times. Eagle Eye is backed by Terry Leahy, former Tesco CEO. The company does not currently have a contract with Tesco, due to the company's partnership with Dunnhumby. Is the M&S road to recovery faltering already? Marks and Spencer reported a rise in clothing sales for the first last quarter but that trend has now reversed. Was the good news just an anomaly in a story of decline? Pinterest, Airbnb and Uber are all examples of start-ups that have designers on their founding team, or depend heavily on good design. A new incubator, 30 Weeks, aims to give more designers the skills they need to start their own companies, and perhaps build the next crop of billion-dollar firms. Watch Gemma Charles, deputy editor at Marketing, speak with P&G's global brand officer Mark Pritchard about his dislike of the word 'content' and how creativity is possible in a big brand.